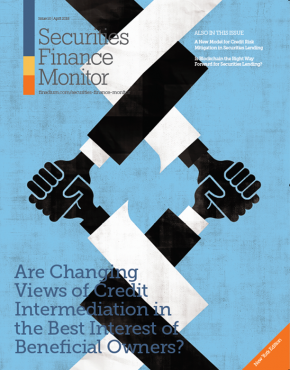 Finadium: Is Frankfurt the Next Collateral and Liquidity Hub? 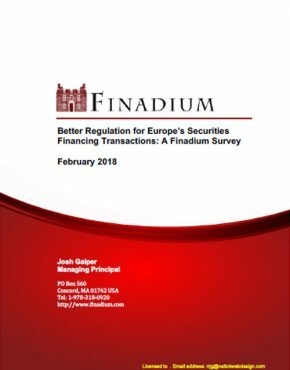 A new Finadium research report looks at Frankfurt as a financial center and some key aspects that may determine its competitiveness and future relevance post-Brexit and beyond. Does it have what it takes to become a new collateral and liquidity hub for both Europe and the world? 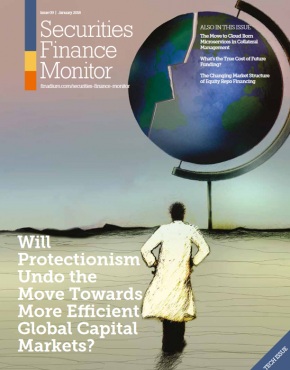 This is no idle chatter: banks in Germany already provide much liquidity and securities as collateral for the global financial system with long established experience in secured financial trading activity. The home office of the European Central Bank draws interested balance sheet managers to Frankfurt on a regular basis, Eurex offers a major Continental European derivatives marketplace, and an important group of Asian banks have indicated that Frankfurt will be their Continental European headquarters. 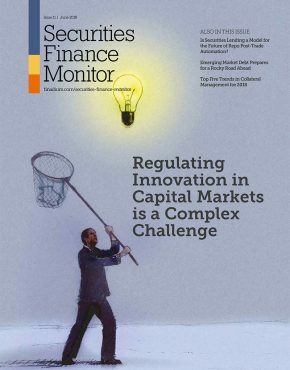 Paris might lead in issuance, and Dublin/Luxembourg may stand out in asset management, but Frankfurt seems plausibly able to play a winning card in providing collateral and liquidity management. 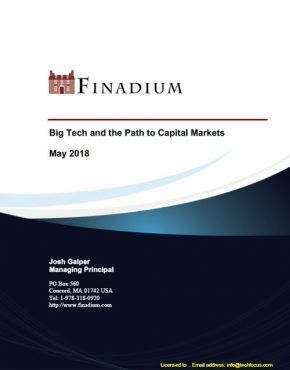 The odds of Frankfurt and the Frankfurt Rhine-Main region becoming a major global financial center depend on several key factors, including the region’s own perception and marketing. Much like New York and London, Frankfurt needs to project an image of a dynamic ecosystem of moving parts in financial services, from fintech to the benefits of the metropolitan region. Frankfurt must also manage long-standing dynamics between regional interests and the actions of the federal German government, which do not always align in thoughts or actions. The loss of the European Banking Association headquarters to Paris served as a wakeup call that a laissez-faire approach in Germany serves French interests more than anyone else; Germany may now be starting to take action. 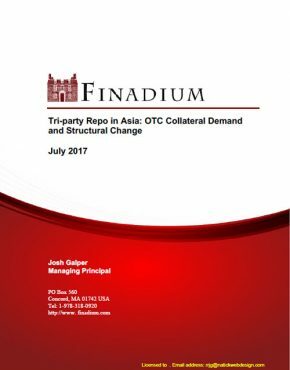 This report should be read by financial services managers worldwide developing their collateral and liquidity plans in the post-Brexit era. 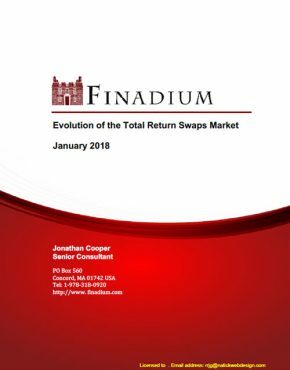 Finadium subscribers to our Securities Finance, Collateral and Derivatives series can log in here to access this report. For non-subscribers, more information is available here.